Hello! 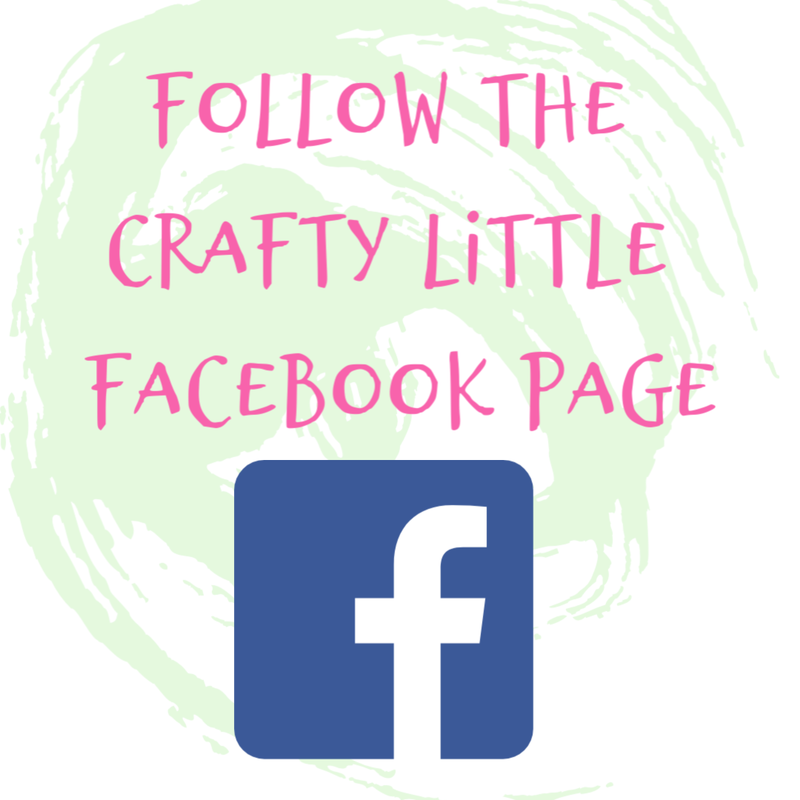 If you've been here before then welcome back and if you're here for the first time welcome to Crafty Little Things UK's papercraft dedicated blog! 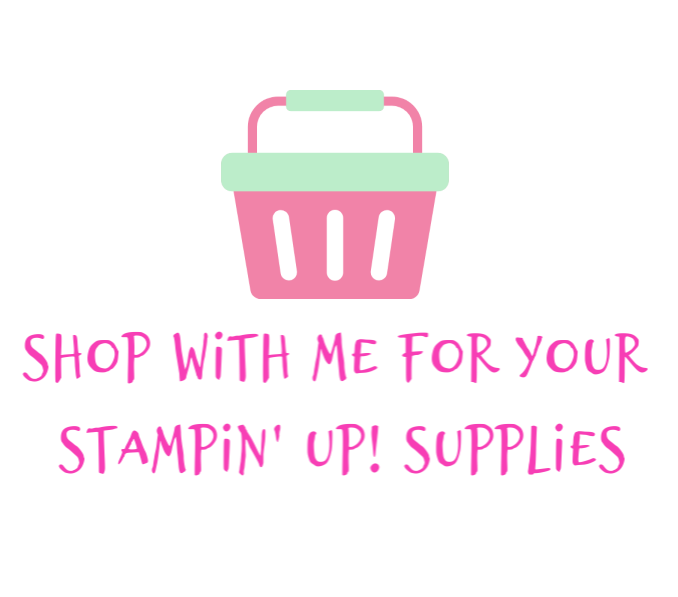 It's time for the Joy of Sets Winter Stampin' Up! Catalogue 2018 hop! 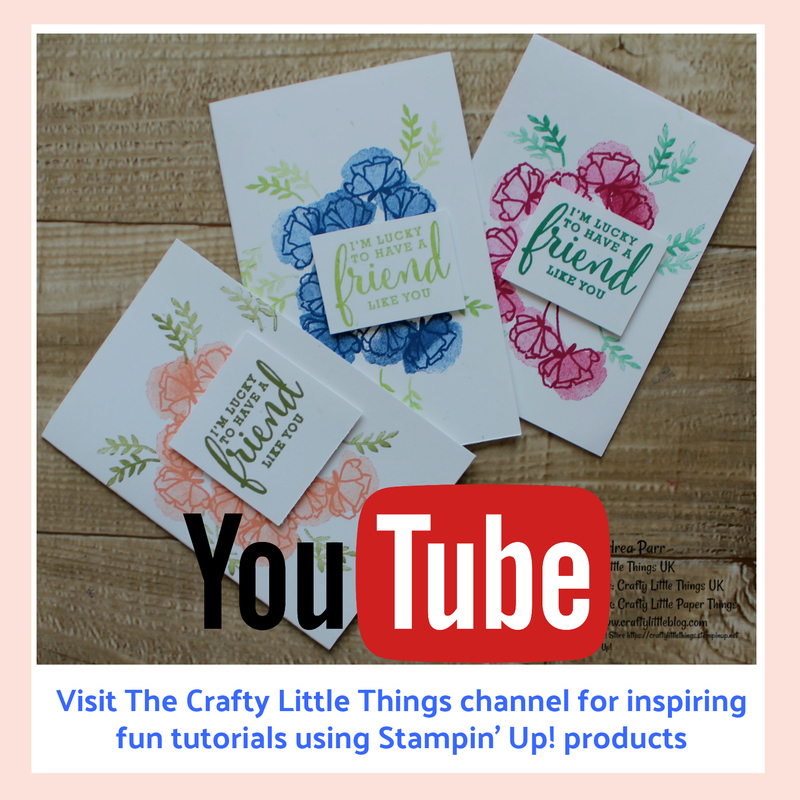 Please do click below to check out the other fab blogs in this hop and try to comment or subscribe/sign up where you can, it's so inspiring for crafters to get to participate in the online community. So here's my effort for this hop and it's going to double up as my 13th card in the Joy of Sets Great Christmas Card Challenge Album. I used everything from the new catalogue with one tiny exception and that is the gold tinsel trim which is a throw back to another time in Stampin' Up! history. I used extra thick Whisper White card stock for my base and some gold embossing powder too which are from the main catalogue, but mostly I stuck right with the remit. 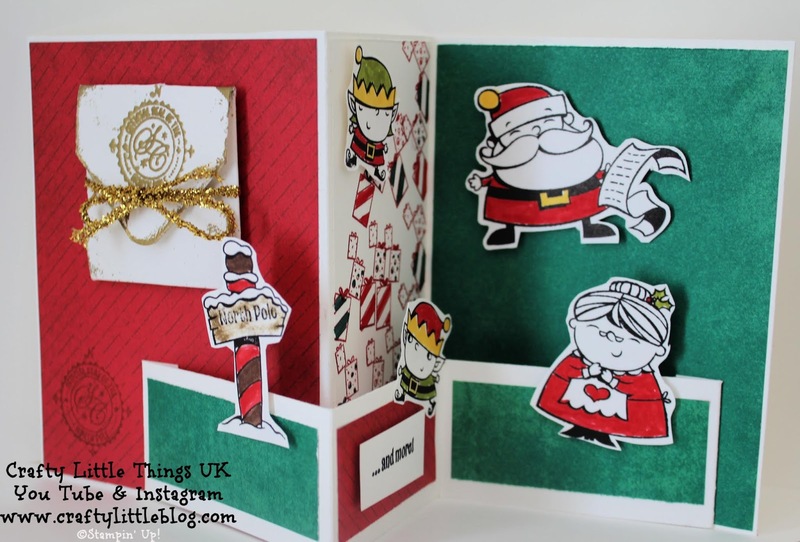 I chose to mix up two of the suites on offer in the catalogue, with the All is Bright DSP and the Signs of Santa stamp set. I went with a tri-fold effect card which attempted to tell a bit of a story. Starting with the sentiment being gold embossed into a distress gold embossed envelope tied with tinsel and a hand coloured sign to the North Pole. I gold embossed the offical North Pole seal onto the outside of the envelope too and I stamped it tone on tone onto the DSP at the bottom left to just add something which I thought was lacking. In the mid section I added a piece of hand stamped DSP with the hand coloured naughty elves scaling a stack of gifts. 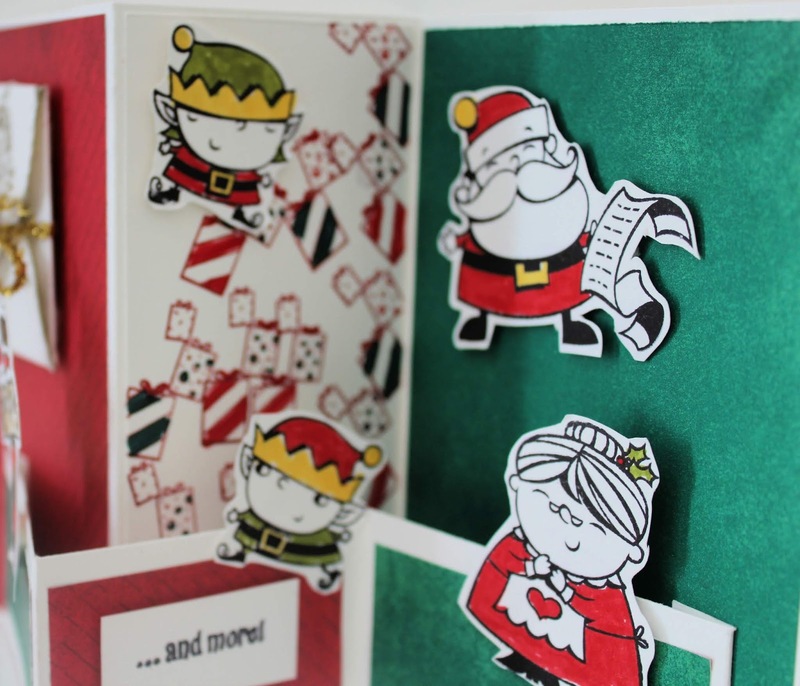 The pop out band running along the bottom of the card allowed me to add some colour and extra dimension although I used dimensionals on almost every aspect to give it a real 3D feel. I added the second part of the sentiment to the band at the bottom just stamped in black onto whisper white. For the end section of the card I again added a layer of DSP from the All is Bright stack and kept these plain on purpose due to the busy nature of the stamped elements. I added Santa's wife and the man himself to this section and felt that was all that was needed. 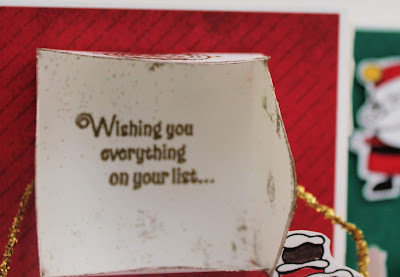 I have made a video tutorial for this card but I won't make that live until tomorrow so that it doesn't distract from the blog hop so if you'd like to see that check back again tomorrow. 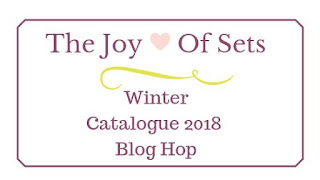 Thank you so much to Fiona for arranging this hop and to all the other fabulous Joy of Sets members for taking part. It's a fantastic group, so well organised and well run and full of inspiration with a really good community vibe. 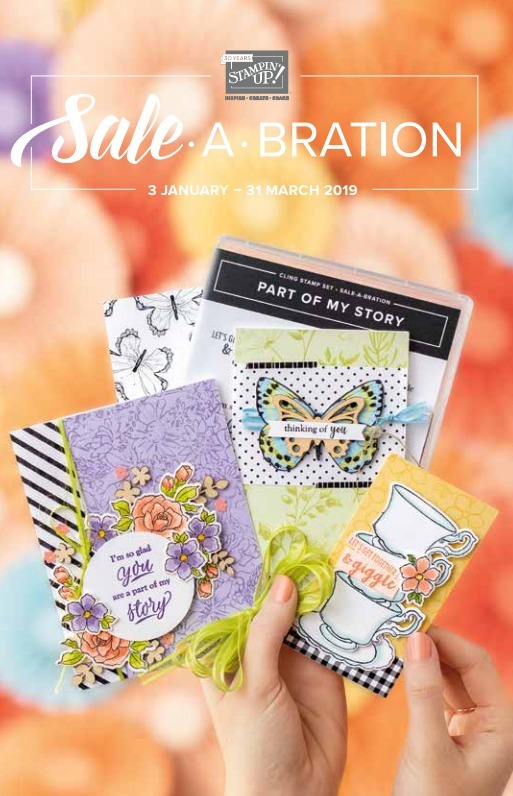 Please do click the arrows to check out the rest of the blogs and enjoy what we've all done with the goodies in the new catalogue. Love your card Andrea - z-folds are such fun and I adore that little envelope on the front. 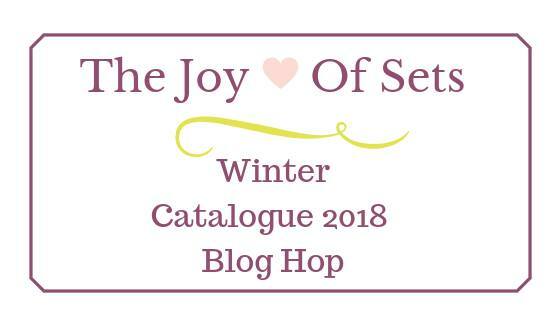 Glad to have you as part of the team and thanks for being part of the Joy of Sets Blog Hop. Love your card and I love those little scene stealers! So cute - love this card! 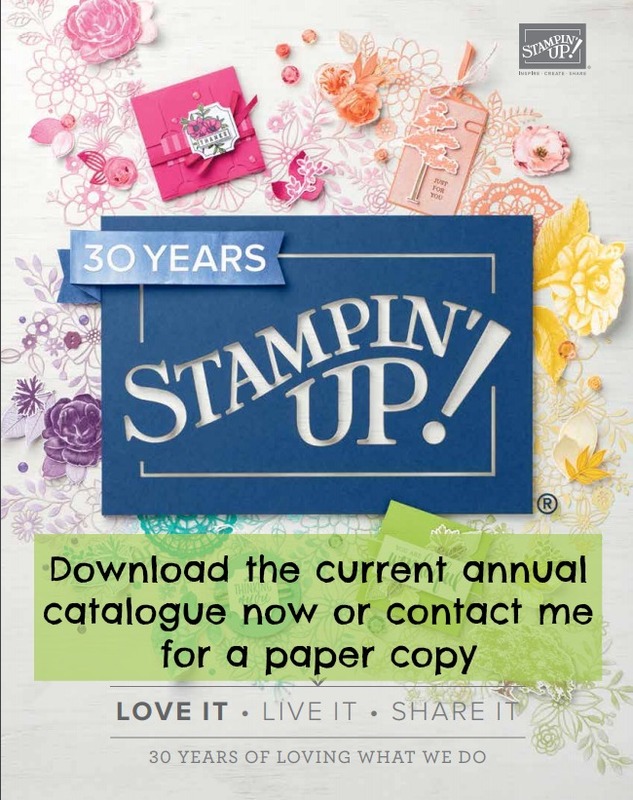 I must get my stamps out and have a play, thanks for the inspiration. 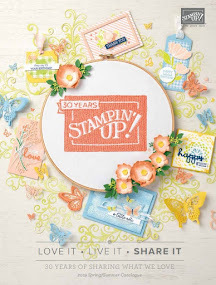 This is such a fun stamp set - love your idea! OMGoodness! Could that be any cuter? I love the fun fold - perfect for the whimsical little Santa and Mrs. Claus and all the little elves! Cute card Andrea!! I love this suite a lot!! Love this card Andrea - so fun! This is such a great suite. Thank you ladies for the lovely comments. I loved making this one.